Injured by a prescription drug or defective medical device? (855) 402-1558 Who Am I Calling? For the second time in seven months, a jury has recognized a connection between Monsanto’s weed killer Roundup and cancer. In a unanimous verdict on Tuesday, a six-member jury in San Francisco decided the glyphosate-based herbicide was a “substantial factor” in causing a California man’s cancer. 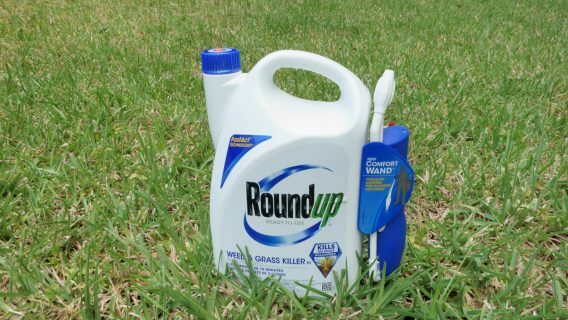 The verdict means that each of the first two Roundup cancer lawsuits to go to trial in state court and federal court ended with jury verdicts in favor of men who blamed Roundup for causing their cancer. 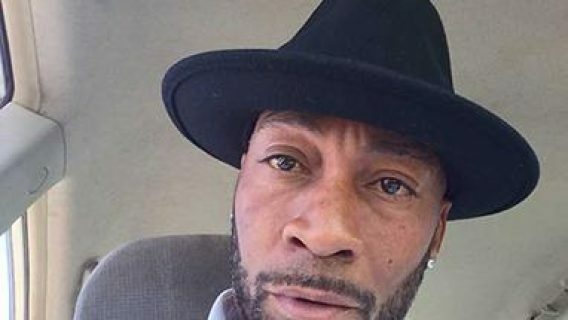 In August, a state jury in California found Monsanto, which was acquired by Bayer AG last year, had failed to warn school groundskeeper Dewayne “Lee” Johnson of the cancer risks posed by Roundup. Monsanto was ordered to pay $289 million, but a judge later reduced the award to about $78 million. The federal jury in Edwin Hardeman’s case, however, was not initially asked to decide whether Monsanto should be held liable. A second phase of the case, which began Wednesday, will focus on that. Instead, jurors were asked first to decide whether Roundup caused Hardeman’s cancer. The 70-year-old had used Roundup on his Sonoma County property to kill weeds and treat poison oak for 26 years, according to his attorneys. He was diagnosed with non-Hodgkin lymphoma in 2015. During the trial, which started on Feb. 25, Hardeman’s legal team presented expert testimony and research that Roundup causes mutations in human cells, one of Hardeman’s lawyers, Jennifer Moore, told The New York Times. The lawyers also sought to demonstrate that humans who are exposed to the weed killer are more likely to develop non-Hodgkin lymphoma. Glyphosate, the active ingredient in Roundup, is the most widely used herbicide in the world. The limited studies of cancer rates in people exposed to the herbicide have reached mixed conclusions. 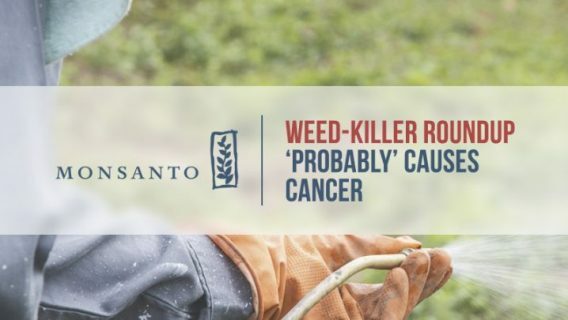 And international regulatory agencies disagree on whether glyphosate-based weed killers increase the risk of cancer. The World Health Organization’s International Agency for Research on Cancer concluded in March 2015 that the herbicide is “probably carcinogenic to humans.” More recently, a 2019 analysis published in the journal Mutation Research/Reviews in Mutation Research found that people who had been exposed to large amounts of glyphosate herbicides showed a 41 percent higher relative risk for non-Hodgkin lymphoma. But a draft report from an ongoing assessment by the U.S. Environmental Protection Agency says Roundup and other glyphosate-based herbicides present “low toxicity” to humans. A Jan. 25, 2017 pretrial order noted that the plaintiffs were preparing to argue that the EPA’s findings are flawed and/or biased while Monsanto was preparing to argue the same about IARC’s conclusions. “We are disappointed with the jury’s initial decision, but we continue to believe firmly that the science confirms glyphosate-based herbicides do not cause cancer,” Bayer said in the statement. Monsanto faces more than 11,000 lawsuits over the weed killer. Hardeman’s case is one of three test cases for future litigation. The test, or “bellwether,” cases are among the 804 Roundup lawsuits that have been consolidated in federal court in San Francisco under U.S. Judge Vince Chhabria. The outcome of bellwether cases can help lawyers decide whether to continue on with similar cases or settle them. Legal experts, including Hardeman’s lawyer, say the verdicts will most likely influence the remaining cases before Chhabria. Some go as far as saying verdicts in favor of the plaintiffs would give their lawyers an upper hand in any settlement talks. But Bayer doesn’t see it that way. The same jury that decided Roundup played a role in causing Hardeman’s cancer must now decide whether Monsanto is liable for his injuries and, if so, how much the company should pay. While phase one of the trial concentrated only on scientific evidence, phase two will focus on how much Monsanto knew about the herbicide’s possible cancer risk and whether the company tried to hide the potential dangers when it should have added a warning. Brian Stekloff, a lawyer for Bayer, told the jury in his opening statement on Wednesday that multiple studies have shown Roundup is safe when people use it properly. He said the EPA has not pulled the herbicide from the market nor has it required safety warnings. Meanwhile, Hardeman’s lawyers will try to prove the company downplayed the health risks by influencing public opinion and science. 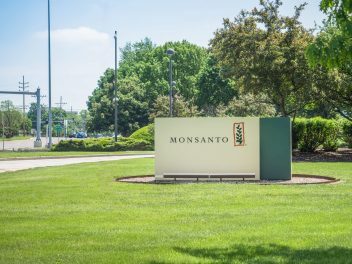 Unsealed court documents that include internal emails and emails between Monsanto and federal regulators indicate the company ghost-wrote scientific studies to manipulate regulatory reviews. The documents also suggest there was some disagreement within the EPA over its risk assessment, and a senior EPA official had worked to quash a federal review of glyphosate. Hardeman’s legal team will ask the jury to make the company pay for his medical bills on top of potentially huge compensatory and punitive damages. Did You Find Drugwatch Helpful? If you found our resources and information helpful, please take a minute to review us on Facebook and Google. This will help our consumer safety information reach more people. Diagnosed with cancer after exposure to the weedkiller Roundup? Calling this number connects you with one of Drugwatch's trusted legal partners. 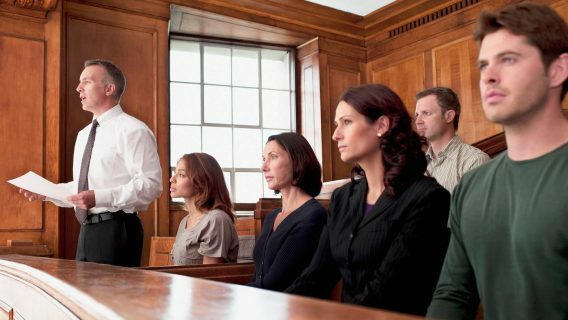 A law firm representative will review your case for free. Drugwatch's sponsors support the organization’s mission to keep people safe from dangerous drugs and medical devices. For more information, visit our sponsors page. Keep people safe from potentially harmful drugs, medical devices and procedures by informing them of medical conditions, severe side effects and ways to take action. Drugwatch.com is sponsored by law firms. This website and its content may be deemed attorney advertising. Prior results do not predict a similar outcome. For more information, visit our sponsors page.